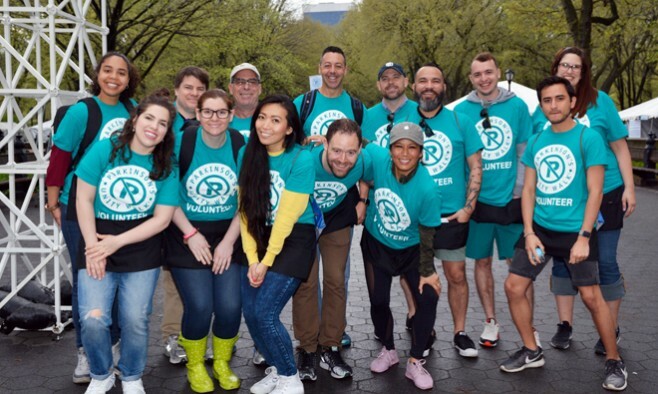 More than 10,000 people will gather in Central Park, New York, to walk 1.4 miles to raise funds for Parkinson’s research. Now in its 23rd year, the Parkinson’s Unity Walk is the largest grassroots Parkinson’s fundraiser in the US, raising more than $20m to date. The next Unity Walk will take place in April 2017. From now until October 2016 there are 13 walks taking place wall over the UK to choose from. Walkers are asked to raise a suggested minimum of £50 and can choose between completing a longer or shorter distance and are provided with a free Parkinson’s UK T-shirt and a fundraising pack. Copenhageners will welcome walkers and from all over Scandinavia and Europe for the 6th annual Unity Walk on 20 May 2017. 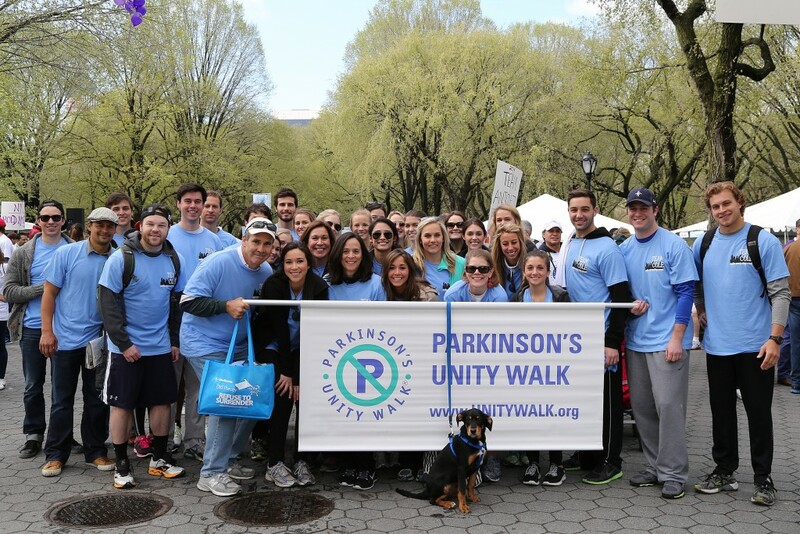 Like the flagship Unity Walk in New York’s Central Park, the Copenhagen Parkinson Unity Walk aims to increase public awareness of the condition, as well as emphasising the importance of exercise for the wellbeing of people living with Parkinson’s. 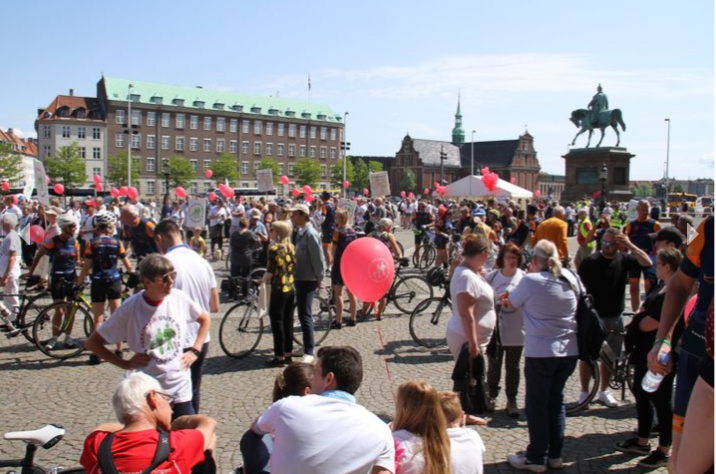 The two-mile walk, led by patron Countess Alexandra and association ambassadors, will start at the Danish parliament buildings at Christiansborg Palace and finishes at Kings Garden. The Parkinson SuperWalk is the largest nationwide fundraising event for Parkinson Canada. Around 10,000 organise and take part in the events each year. 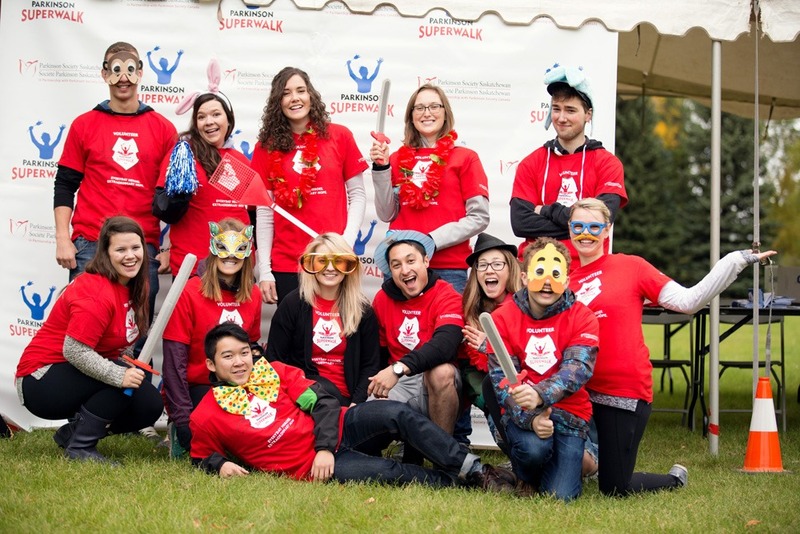 Parkinson SuperWalk 2016 will take place on 10-11 September in communities throughout Canada. 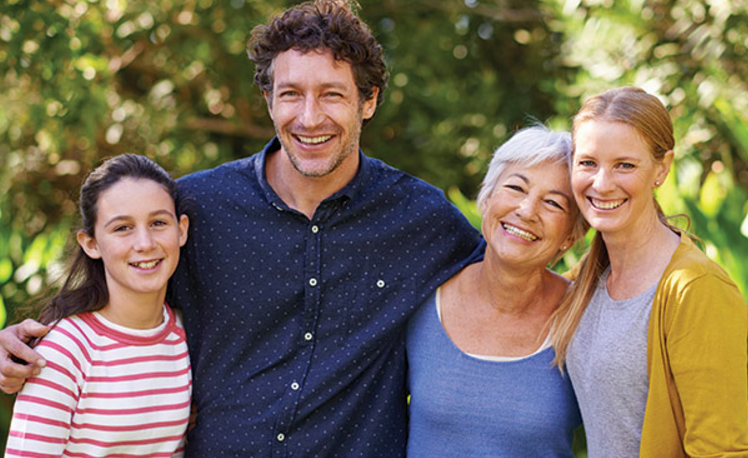 In 2015 CAN$2.7m was raised and since 1990, more than $33 million has been raised for Parkinson’s support services, research, advocacy and education. In 2015 more than 14,000 walkers and 1,335 teams completed the walks, raising US$3.2m. 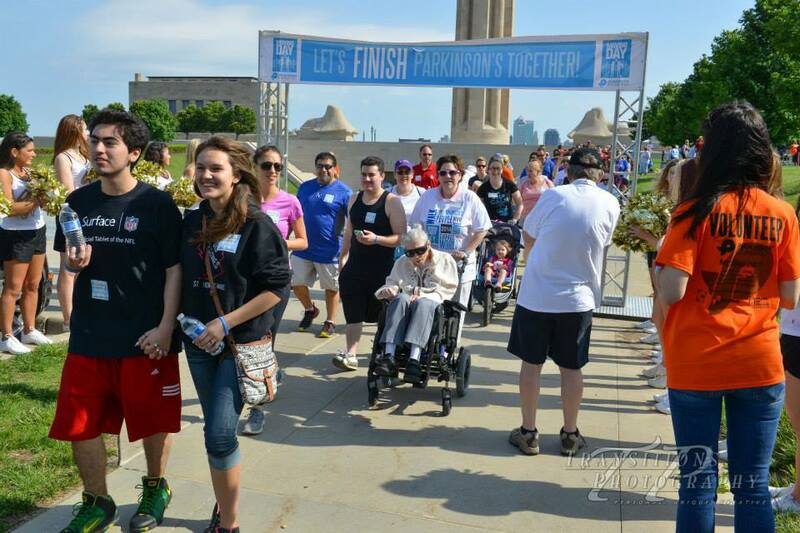 Since 2011 the NPF has raised more than $8m for Parkinson’s causes.